We’re working with Preston City Council — the home of the Preston Model — to offer 10 fully funded places on Stir to Action’s sNew Economy Programme! Are you working on community wealth building strategies? Developing worker co-operatives? Redirecting wealth back into local economies? Tell us what you’re working on and how any of the following workshops on the New Economy Programme will support your ideas or existing project. Then we’ll let you know if a free place is yours! *We’re offering fully funded places until they have all been allocated. What is the Preston Model? 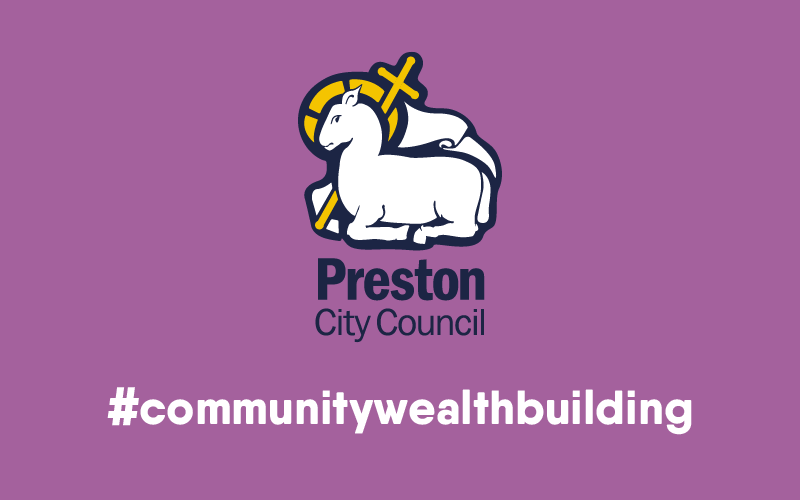 The Preston Model is a term applied to how the council, its anchor institutions and other partners are implementing the principles of Community Wealth Building within Preston and the wider Lancashire area. Community wealth building offers an opportunity for local people to take back control, to ensure that the benefits of local growth are invested in their local areas, are used to support investment in productive economic activities, and that people and their local institutions can work together.